Stress impacts your overall health. Stress can impact your children’s health as well. We have shared a few tips on how to manage stress during stressful time (like the holidays). You can review these suggestions here. 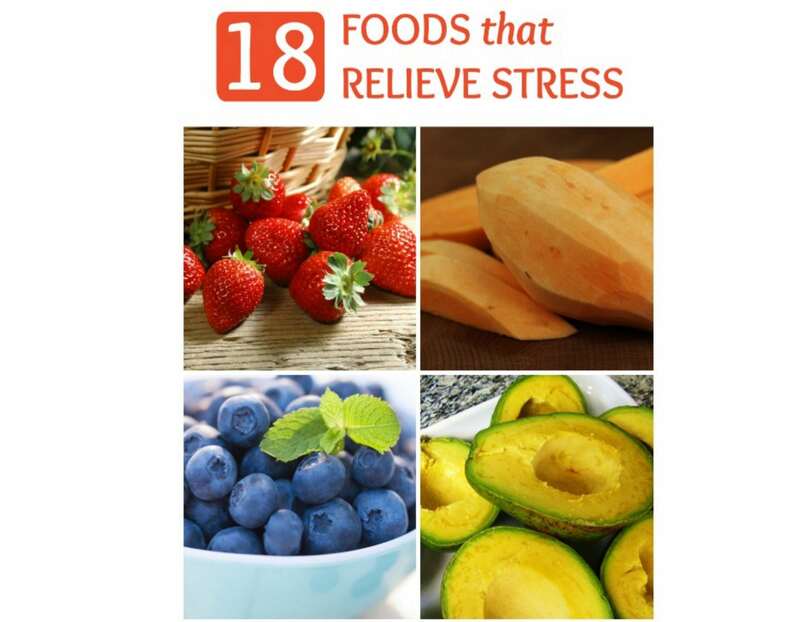 I recently came across this great article on foods that can help relieve stress and wanted to share it: http://selfcarers.com/foods-that-relieve-stress/. This list is by no means exhaustive and it does contain one food I cannot recommend and that is low-fat cottage cheese. I am usually anti-dairy, and would not recommend cottage cheese for any reason. This list does provide some other great ideas though for what to put on your plate today if you are feeling stressed. I offer more in depth nutrition counseling as part of my practice. To make an appointment to discuss your specific needs or concerns, call (239) 243-8735.